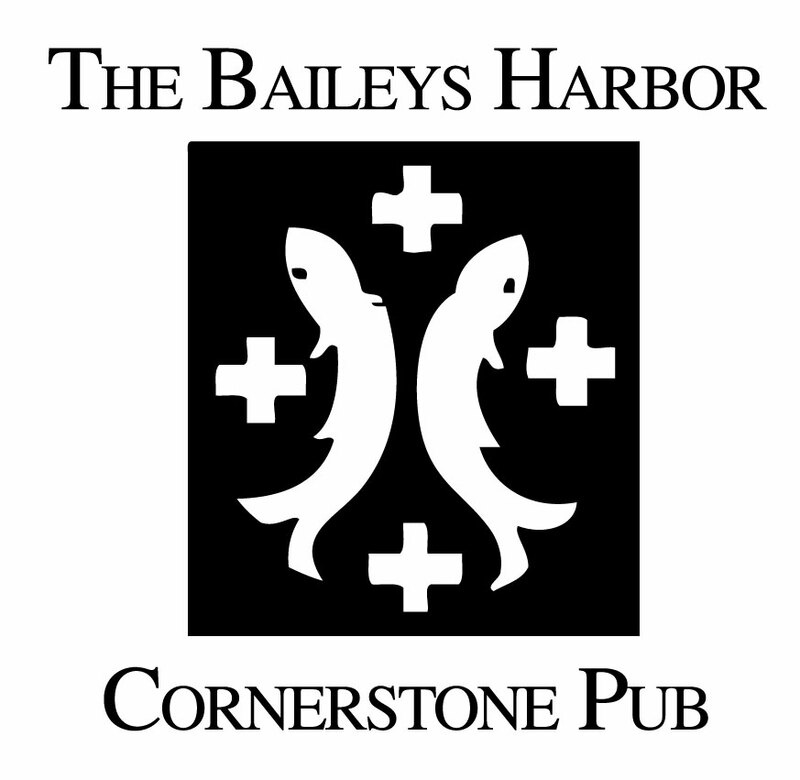 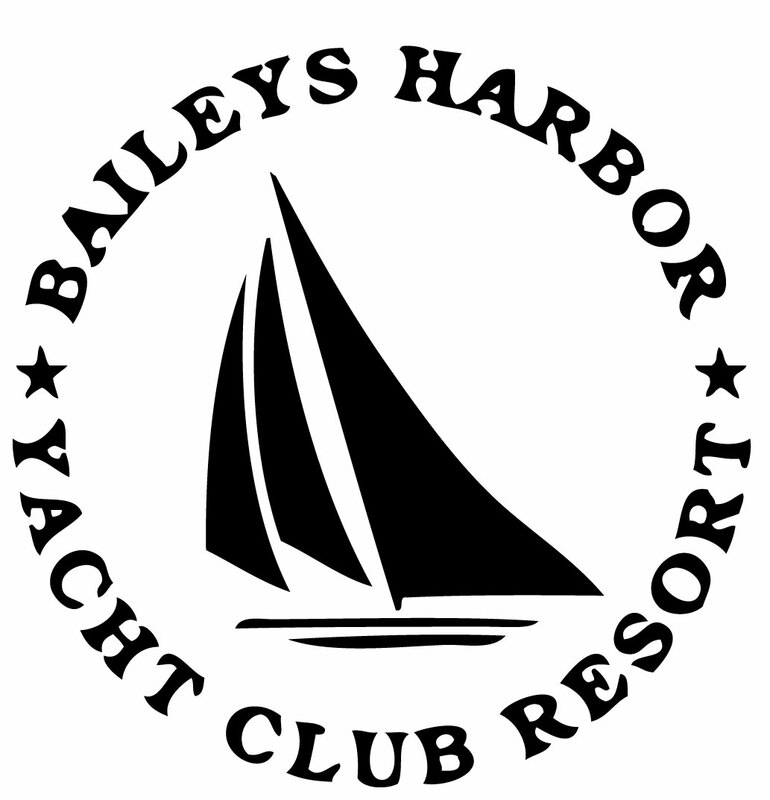 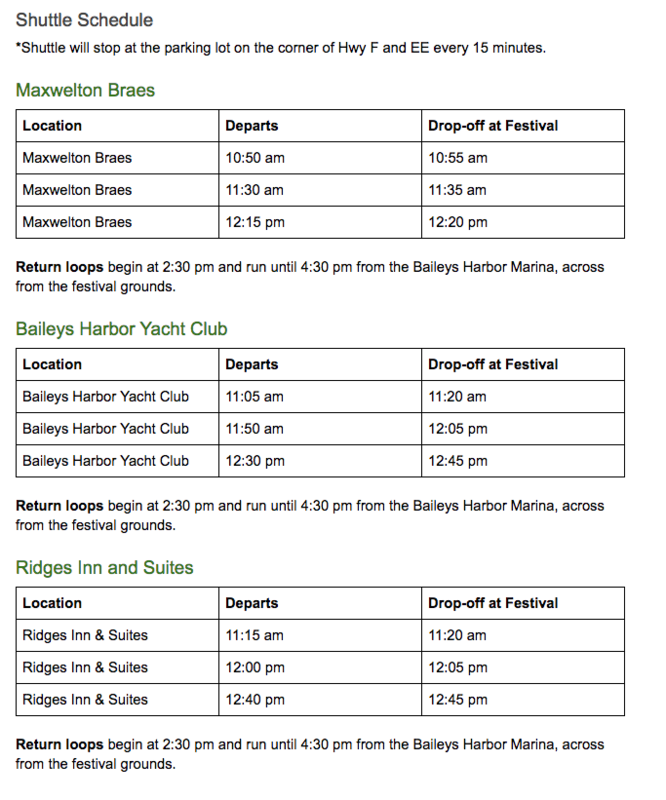 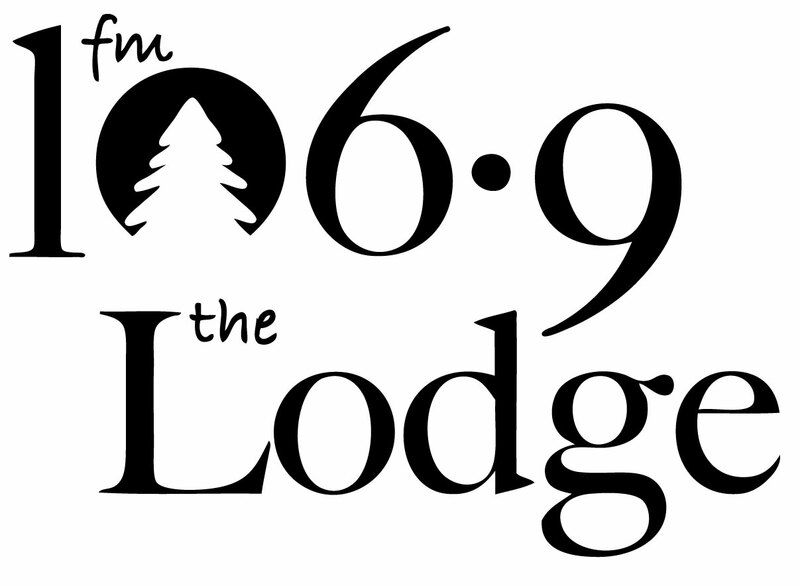 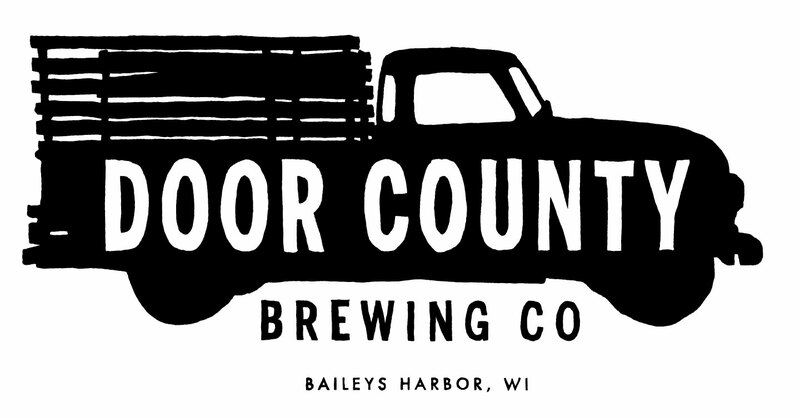 Thanks to our lodging sponsors, we will be running a free shuttle to six Baileys Harbor lodging facilities throughout the day. 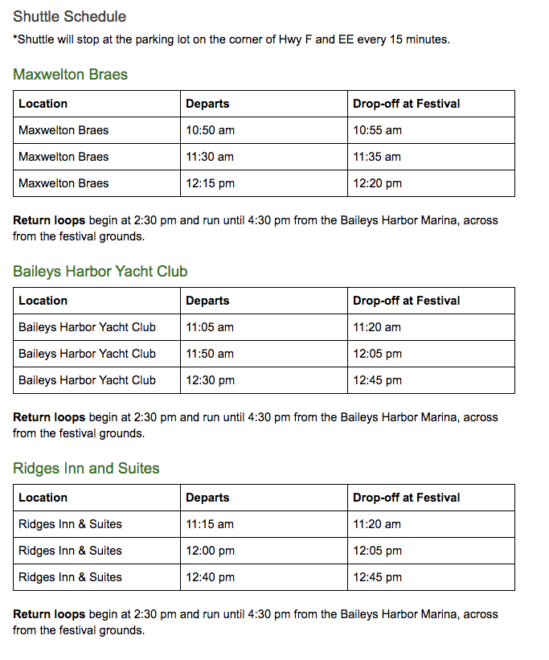 There are not shuttles to other villages. 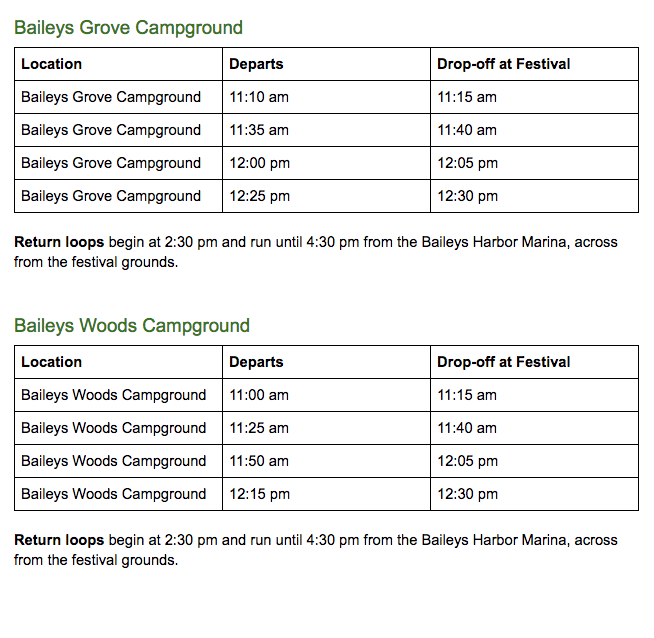 Find the shuttle schedule below (times are approximate).